Are you passionate about quality? Does your customer cross the road to you? If that’s your ethos too we’d love to hear from you! We and our clients share a commitment to and passion for quality. Naturally, it means we pay a little extra for our tea, but customers love the improved quality. Would you like to offer your customer a better experience ….and also increase your margin?! Have you noticed the demand for Better Tea? 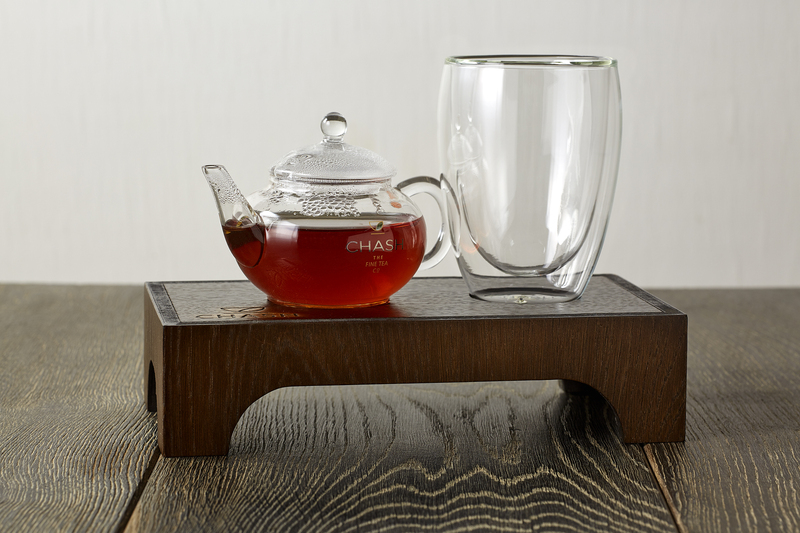 We can advise you what teas to offer, how best to serve these and even create your very own Tea Menu. 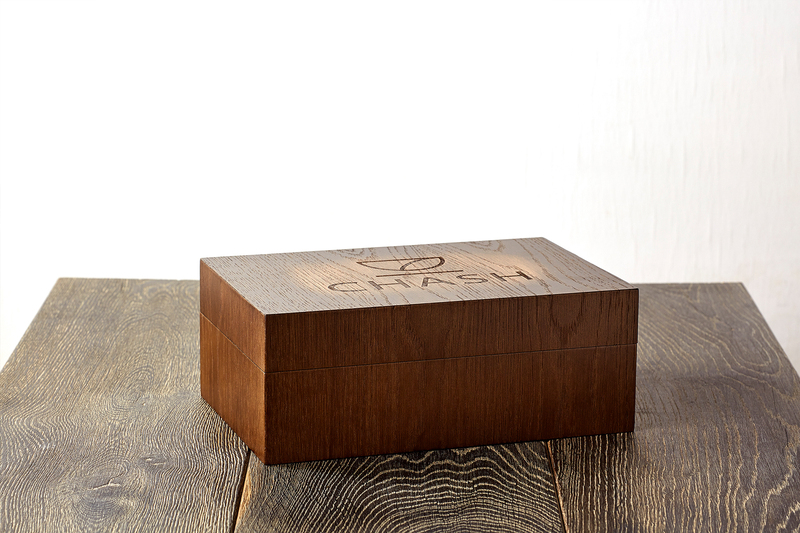 We offer teapots, gift boxes and retail packs. Training is provided. You will unlock the door to the finest Breakfast tea, our peerless signature Earl Grey and an unmatched range of herbal infusions. 1Is all your tea Loose? No, not at all! We recognise that loose tea is not right for everyone. We have an extensive range of pouches (teabags) for fast, efficient and easy service. 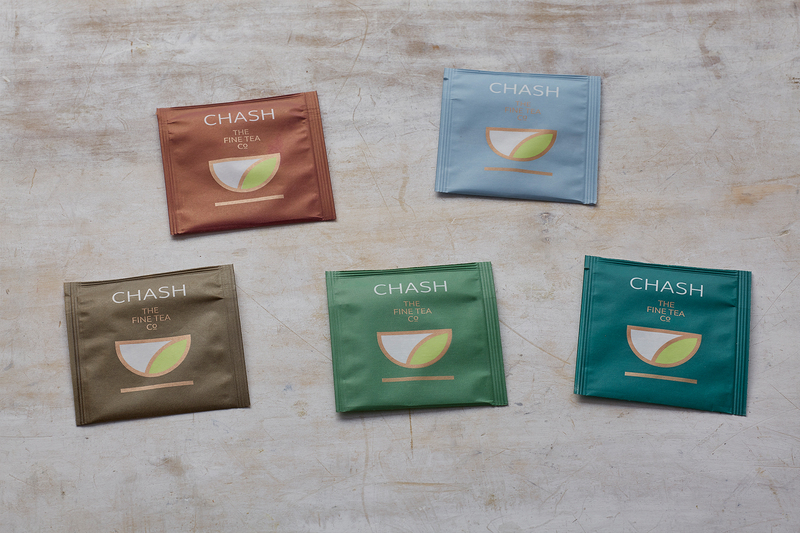 Our Pouches Menu includes 13 teas and 20 infusions. 2Do you use the same tea in your pouches (teabags)? Absolutely. We don’t compromise on quality. When we buy tea we keep half of it loose and send the other half to be made into pouches. Loose or pouch, we guarantee the tea is always the same. 3How do we know which teas to choose? We are happy to guide you and discuss what teas will best suit your clientele. 4Do you provide POS materials? We certainly do. Once you have the best tea you will want to shout about it and let everyone know! Contact us to discuss which options will work best for you. Absolutely. It is important to us that your customer enjoys their tea at its very best, so we are happy to show you how to serve it correctly. If you want on-site training we can provide this for free in London. Elsewhere there will be a small charge. 6Can you create a Bespoke Blend for us? We love to create house blends. There is of course an initial set-up cost but once the blend is agreed there will be no additional license cost. Let us know what type of blend you would like and we can assist with creating your house blend. Do you send your tea worldwide? Of course! We love to share our tea. It is here for everyone! The cost of shipping depends on the weight of your tea. All consignments to mainland UK under 30kg are priced at £5 + VAT. Please contact us for overseas shipping. Due to its perishable nature we are not able to take returns of our tea. If you receive teaware from us that is damaged, please email us within 3 working days. We will of course contact you to arrange a happy outcome. Can I use any of the content from the website? All of the content for our website is protected by UK and international law. 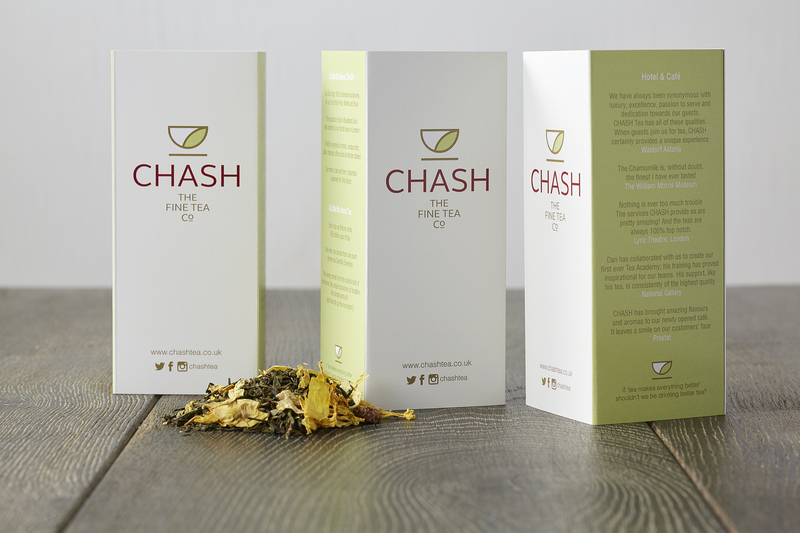 ‘CHASH The Fine Tea Company Limited’, our logo and the strapline ‘If ‘Tea Makes Everything Better’ Shouldn’t We Be Drinking Better Tea?’ are registered trademarks. If you would like to use any of our assets please contact us to discuss terms. 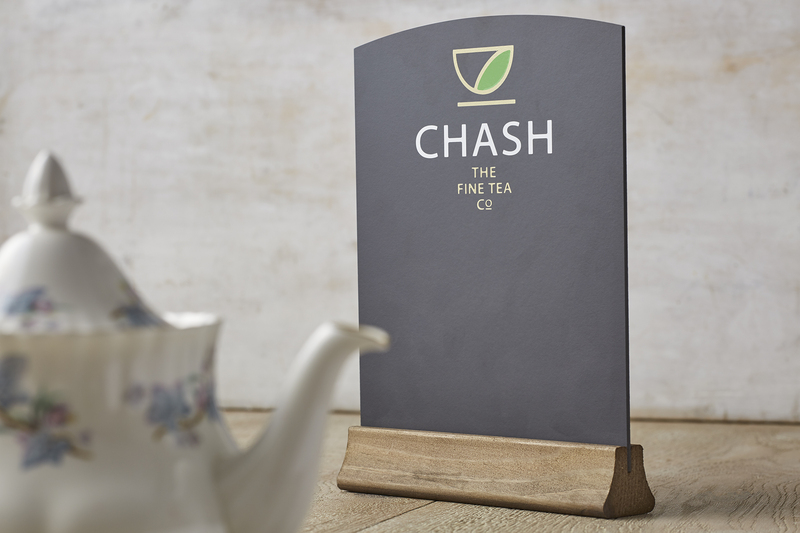 CHASH is served in cafes, hotels, restaurants and theatres across the UK. Our tea is also provided to offices, beauty salons, universities and the world’s biggest travel bookshop! Better Tea. That is our commitment. A Better Tea Experience. That is what your customer will enjoy. Come and cross the road. We’d love to hear from you. If ‘Tea Makes Everything Better’ shouldn’t we be drinking better tea? 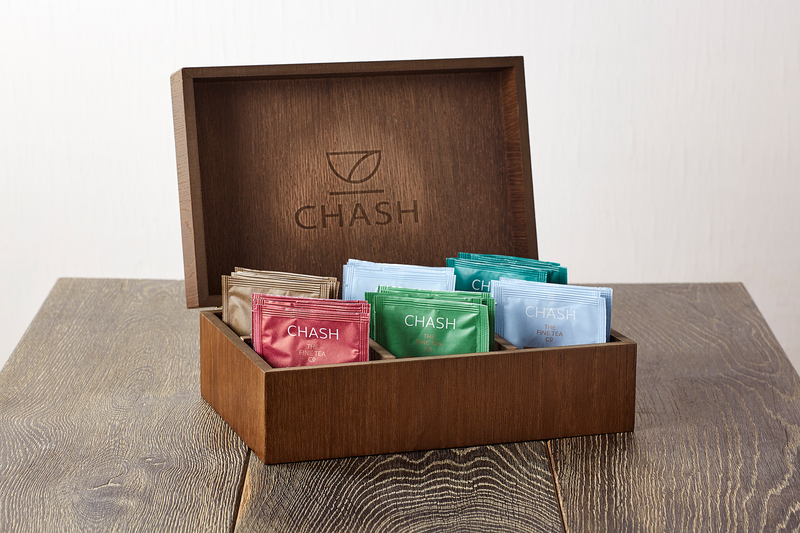 Get in contact with us today and our own business founder, Dan Rook, will get in contact with you personally to tell you more about why using Chash Tea in your business will be the best tea drinking experience your customers will enjoy. If you would like to connect with Dan on Linked in please feel free via the link.